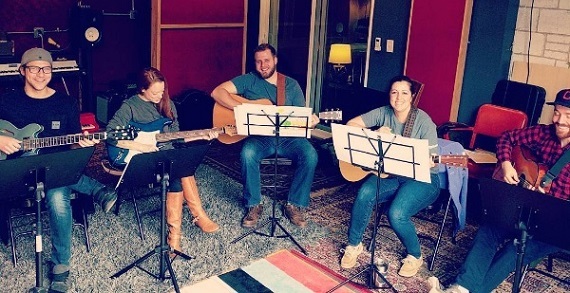 Musicologie offers simply delightful private music lessons to all ages and abilities. 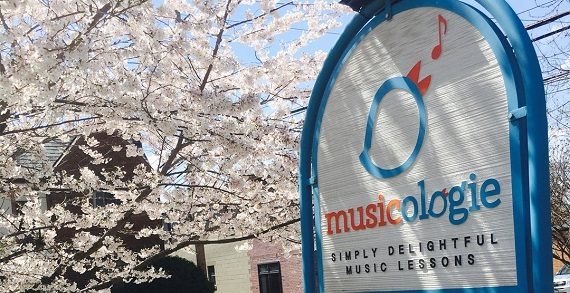 Musicologie is Columbus’s favorite music school with more than 50 5-star reviews and were voted the top music school in Columbus four years in a row in Columbus Parents Magazine. 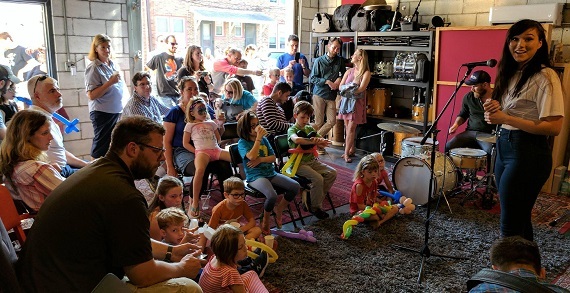 Musicologie offers lessons in almost every instrument including piano, voice, guitar, ukulele, strings, drums, bass, wind, reeds and more. 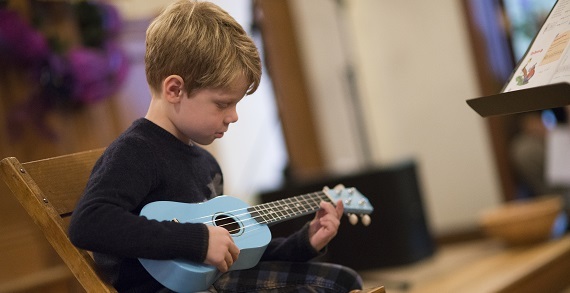 Learning an instrument is an exciting, life-long journey that fosters discipline, focus, dexterity and coordination. Get started now!